A healthcare PowerPoint is used by different entities who would like to discuss different kinds of information and subject focus that are related to healthcare. There are many ways that a healthcare PowerPoint can be helpful to medical organizations, facilities, businesses and institutions. This PowerPoint Template samples can be used for healthcare administration, outreach programs, healthcare business transactions and a lot more. 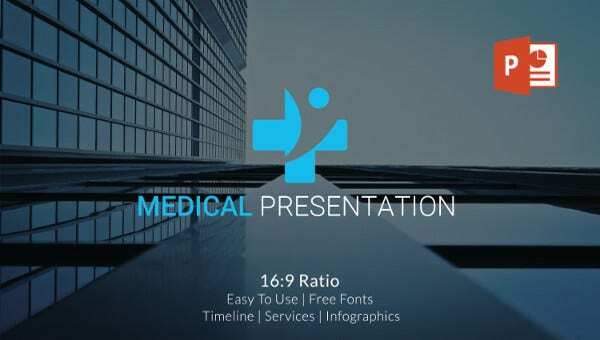 This post is a collection of a variety of Professional PowerPoint Template samples that are used for the purposes and functions within the healthcare industry. Make sure to use a template reference that is appropriate for the specific healthcare PowerPoint presentation that you would like to create. A healthcare PowerPoint should not contain too much jargon. You need to assure that your audience can relate to your discussion. 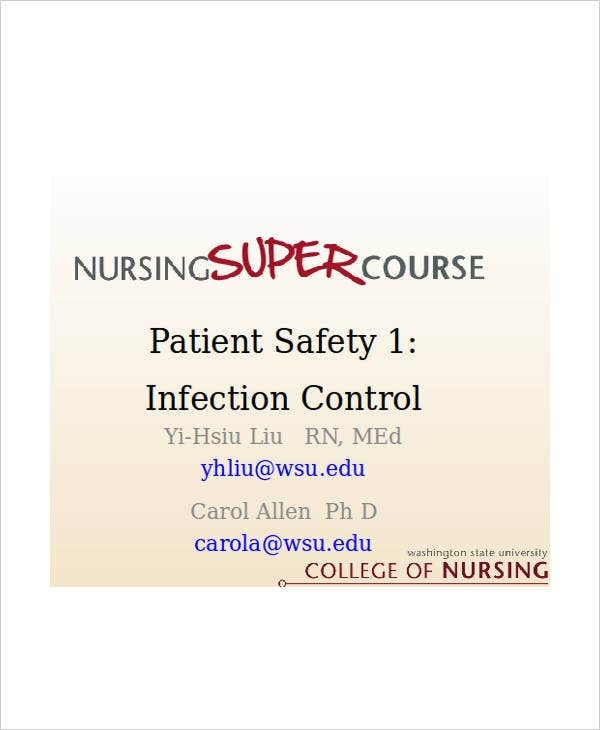 Make sure that your font, background, attachments and design materials for the presentation are simple, related to your healthcare discussion, and appropriate for your target audience. 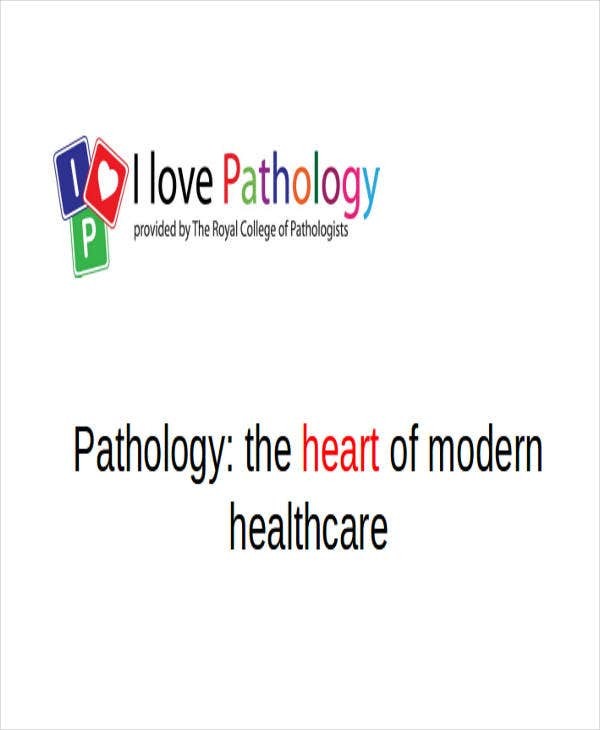 Be clear with your objective on why you have created the healthcare PowerPoint. Discuss how the items included in the presentation can be beneficial to the people who are listening to you. More so, make sure that they are fully aware of why a particular healthcare discussion is necessary. Aside from the PowerPoint Template samples that you can download from this post, we also have Animated PowerPoint Templates in the provided link which you may want to view. Healthcare PowerPoint Templates can be used in a lot of purposes as long as the discussion available in the document is related to issues that concern the health, hygiene, sanitation, and medical condition of people including their environment. 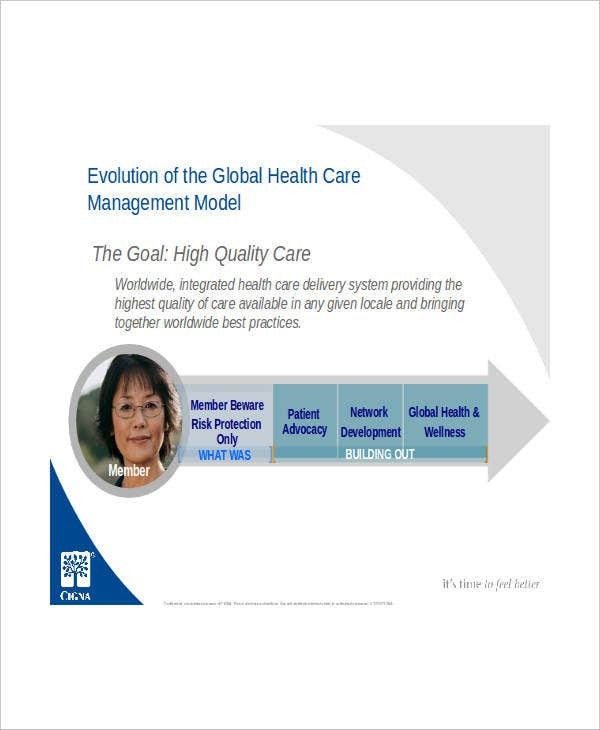 A healthcare management PowerPoint is used by a key speaker who would like to discuss issues about healthcare in a conference or any formal gathering. 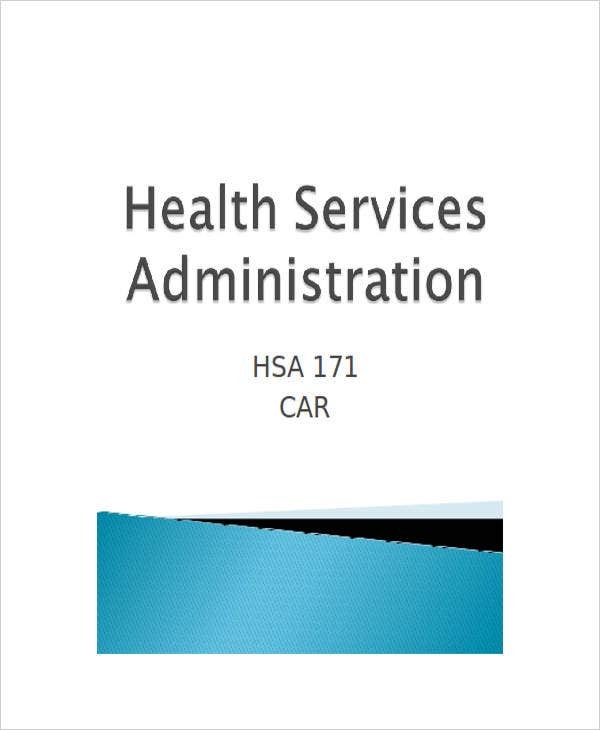 This specific healthcare PowerPoint is created to directly provide information about healthcare practices and proper integration. 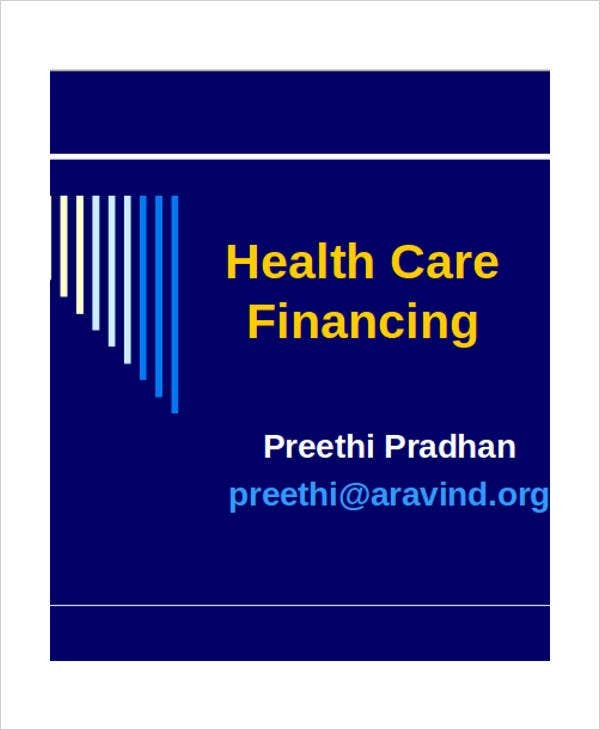 A healthcare financing PowerPoint is created by healthcare businesses who would like to offer healthcare products and services to their clients. 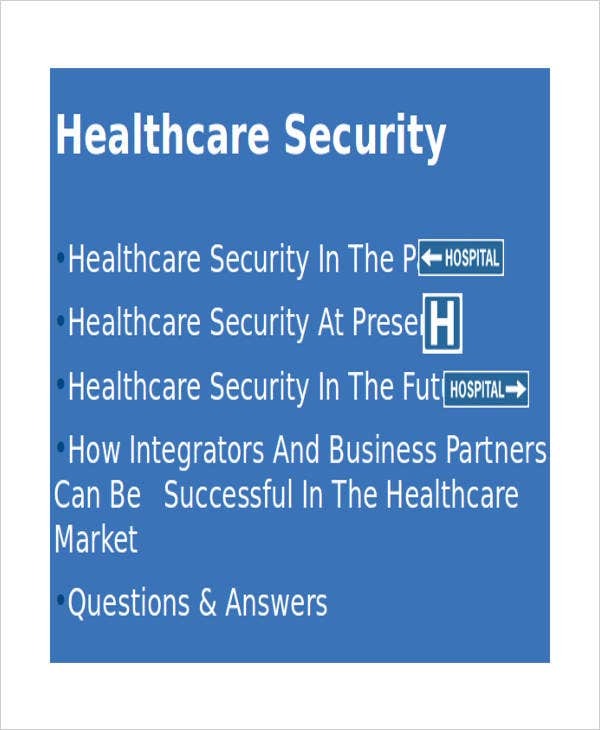 This healthcare PowerPoint presentation is used to give the details of the offerings of the business so they can influence prospective customers to trust their products and/or services. 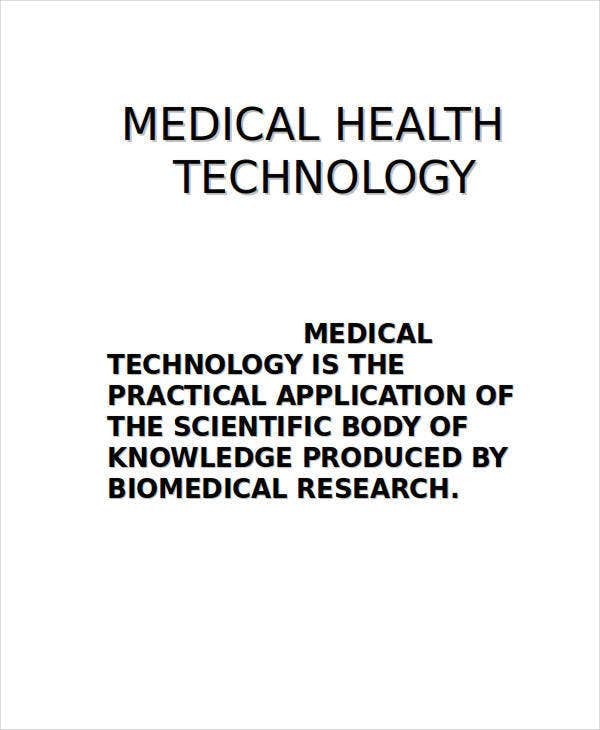 A medical health technology PowerPoint is used to provide information about the application of the results and outputs of medical researchers through the use of modern and technological processes. This will allow medical students and other entities to be aware of the breakthroughs that are happening in the medical and healthcare industry. Other than our healthcare PowerPoint templates, you may also want to browse through our downloadable Chalkboard PowerPoint Template samples.